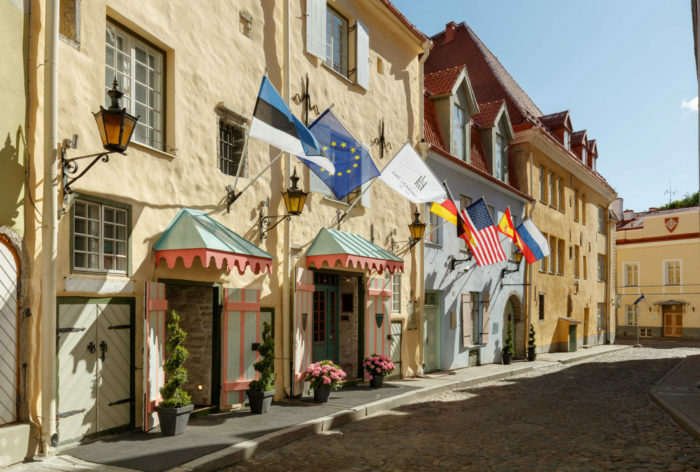 Tallinn in the 13th century was a thriving Hanseatic trading centre where merchants and nobles from all across Europe came to do business. 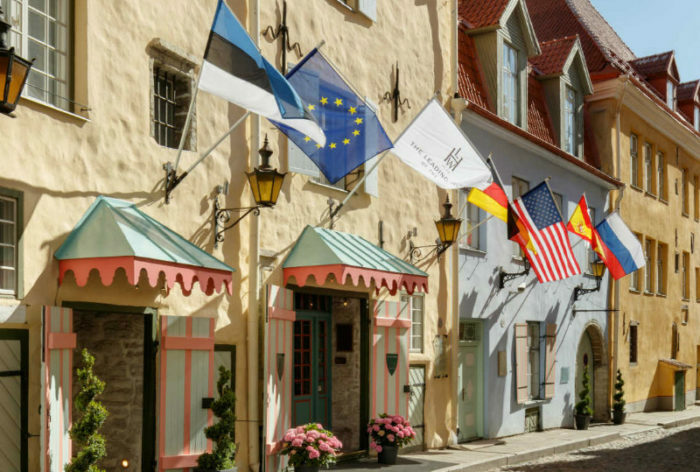 This fortified medieval city was one of the most famous ports in the eastern world, home for goods brought from ships that sailed from as far away as Africa, and by horse and carriage from both east and west. 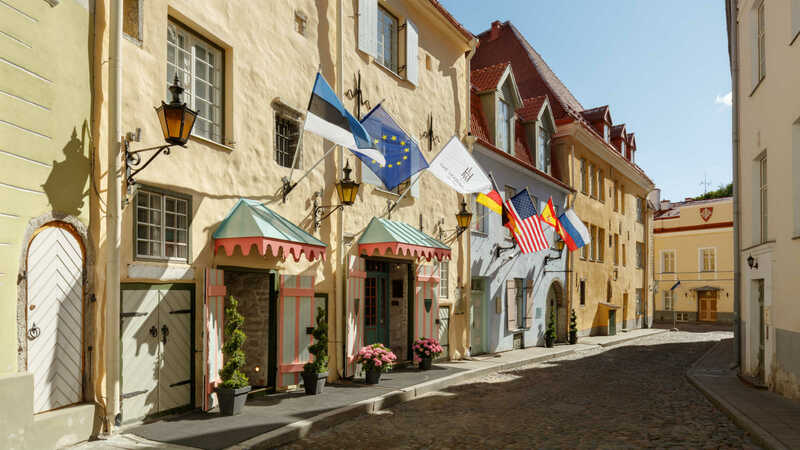 Tallinn was and still is a trading city, and many of the old medieval buildings are a continuing tribute to that legacy. In 1739 famous merchant Wilhelm Brinck purchased the twin storehouses. The right storehouse was restored in the year 1758 and the buildings saw extensive changes throughout their reconstruction. Triangular gothic gables were demolished and the cellars and ground floors were newly vaulted. All the inserted ceilings were replaced, and the stone-framed cargo windows on the façade were replace with baroque windows. 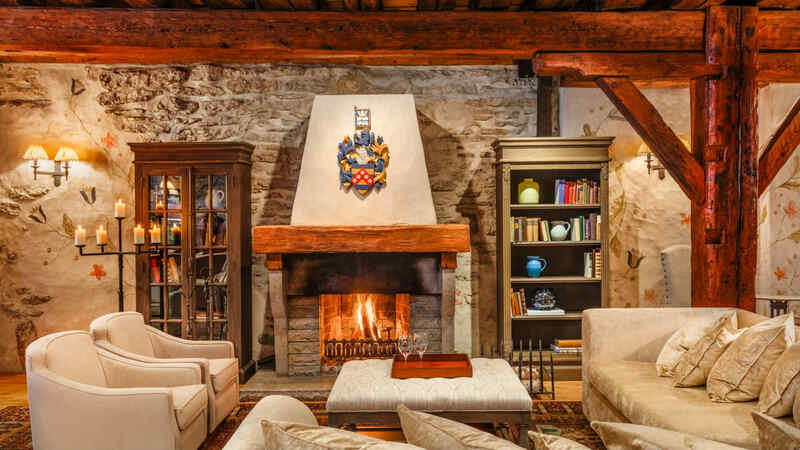 Originally all the doorways, windows and ventilation openings were framed in stone – but today only a few remain.